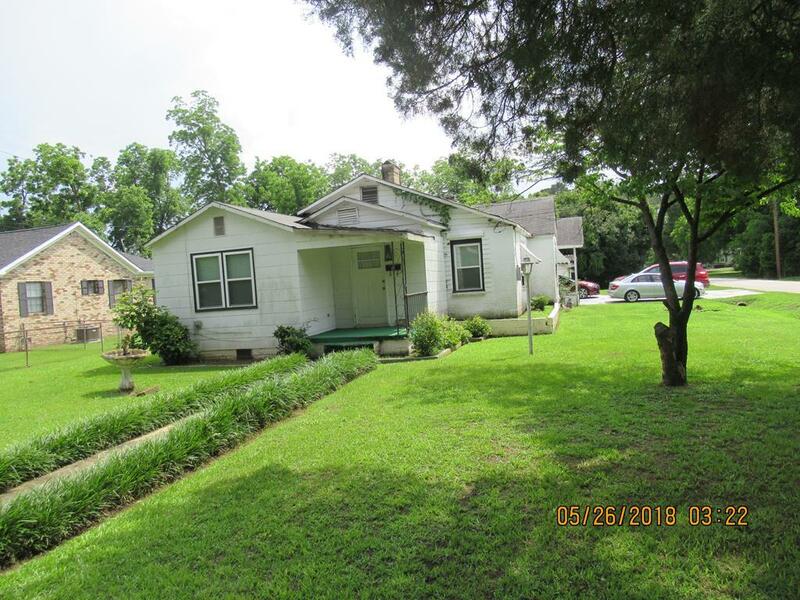 Large corner lot with outside utility shed and small one room cottage with bath room and a closet. Needs work. This home has 3 bedrooms, two full baths, fireplace with glass logs, separate living room and dining room. Entrance foyer, large eat-in kitchen. Laundry Room off the kitchen. Covered carport. This property sold as is. Needs work. Listing courtesy of Veronica Harris Realty, Llc.